We all know how important it is to categorize your tasks into labels. Task Labeling simplifies task management and is one of the most effective ways to keep track of all your ongoing Tasks and be more productive. 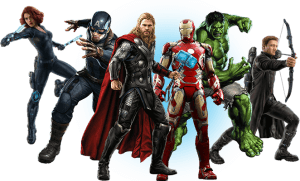 Labels can help you quickly see certain things that several tasks have in common, like requirements, locations, dependencies, or important time constraints. 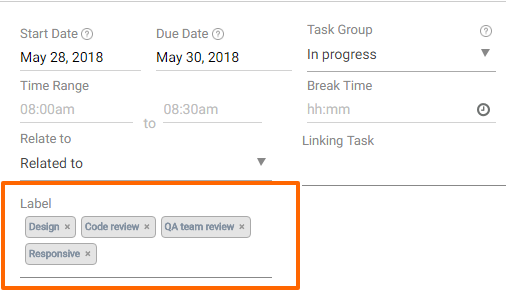 How to use Task Labels in OrangeScrum? Add or define required details like Task Title, Start and End Date, Task Groups, Task Types, Priority levels, assign to right resource etc. In the Label field, add labels for the task. You can assign multiple labels as well. Assigning multiple labels to one task allows you to better track, manage, and share important tasks. 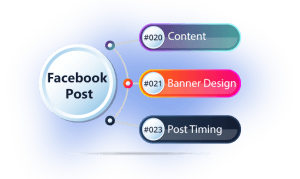 This not only helps you to better manage your projects but also allows for a lot of flexibility. 4. You can view Task Labels in the Task Detail page only. How to edit or delete a Label from a task? 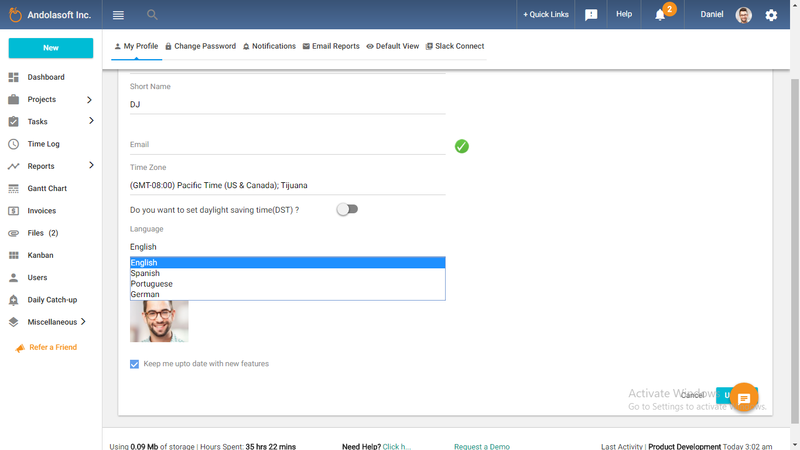 On the Task Edit page, either you can delete or add a new label to a task. But you can’t edit a label as of now. To remove a label, click on the cross sign as shown in the image. To add a new label, click on edit task and add a new label and update the task. Note: Label Management feature will be available soon! How to use Task Label to filter tasks? Labels help you to categorize your tasks and then get the information you need by using the Filter. 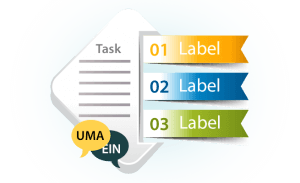 On the Task List page, you can filter tasks on the basis of Task Labels assigned to tasks. Click on Filter, select Label. You can see the list of tasks with the filtered task labels. 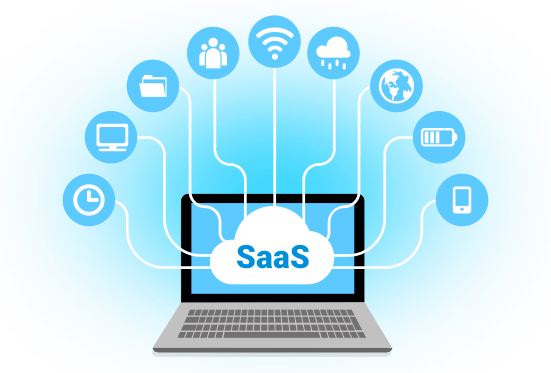 Last month we released the Spanish language for the Cloud edition. 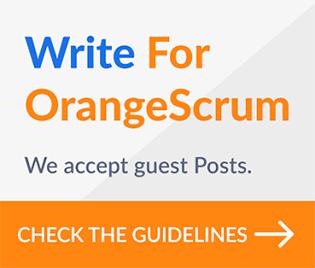 In our mission to add more languages to OrangeScrum, we have added Portuguese and German too! 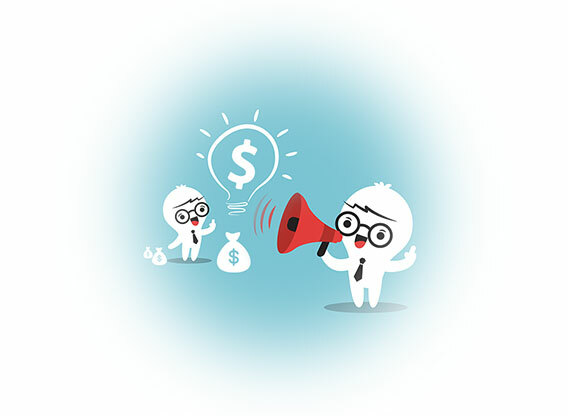 The native experience will further enhance project efficiency and team productivity as you work with a tool that understands your language. 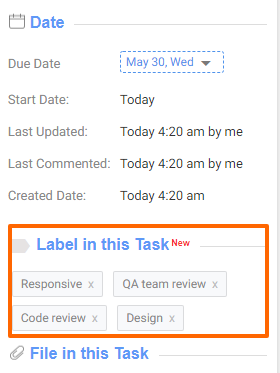 Head on to your Task List page and organize your tasks with Task Labels. It’s a great way of organizing tasks. With the added smart filters for tasks by Labels, we are sure of a more synchronized and efficient project management. Now it’s your turn to sign in to OrangeScrum and add Task Labels that your team understands and follows. Sign up today for a full-featured 30-day Free Trial. No commitment required!